The Earth's weather system is unique among the planets of the solar system, and a major reason for this is the presence of water. Rain plays a crucial role in weathering our planet, but on a more local scale, estimating the amount that has fallen is important for the functioning of businesses and agricultural production. Rainfall is measured using a tool known as an ombrometer. There are several different types of ombrometers, which vary in complexity. The simplest type of ombrometer consists of a simple measuring cylinder with a funnel. Rain collected by the funnel flows into the measuring cylinder and can be read off a scale. 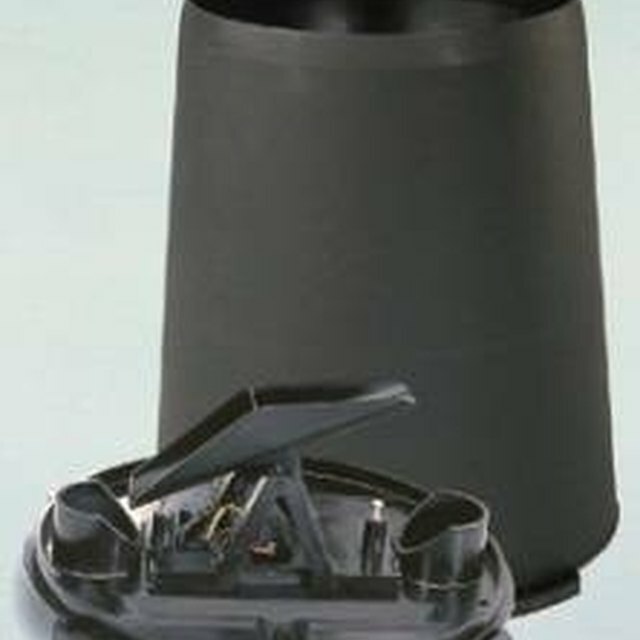 The most standard type of cylinder ombrometer is the 8-inch standard rain gauge, which has been used by the U.S. National Weather Service for more than 100 years. The main disadvantage of this type of rain gauge is that the cylinder needs to be emptied on a regular basis. The tipping bucket ombrometer consists of a funnel that drains into a bucket. When the bucket reaches a critical volume, it tips over and a second bucket moves into place to capture incoming rain. When a bucket tips over, it sends an electronic signal to a computer. This allows the rate of rainfall to be recorded, as well as the absolute amount. An optical ombrometer consists of a laser beam aimed at an optical detector a short distance away. Holes in the housing of the device allow rain to pass between the laser and the detector. When this occurs there is a reduction in the optical detector signal. This method allows the the detection of individual rain drops falling and hence has much greater resolution than conventional ombrometers. Since optical ombrometers can be based upon miniature solid-state lasers and detectors, they can be used in applications beyond simple rainfall measurement. For example, they can be used as rain sensors on car windscreens. A weighing ombrometer consists of a collection cylinder placed upon a set of digital weighing scales. As the water accumulates in the cylinder the weight increases and this is sent to a computer. The volume of rain that has accumulated in the collections cylinder is then calculated by using the density of water and the physical dimensions of the container. Markings, Samuel. "A Tool Used to Measure How Much Rain Has Fallen." Sciencing, https://sciencing.com/tool-used-measure-much-rain-fallen-22537.html. 25 April 2017.